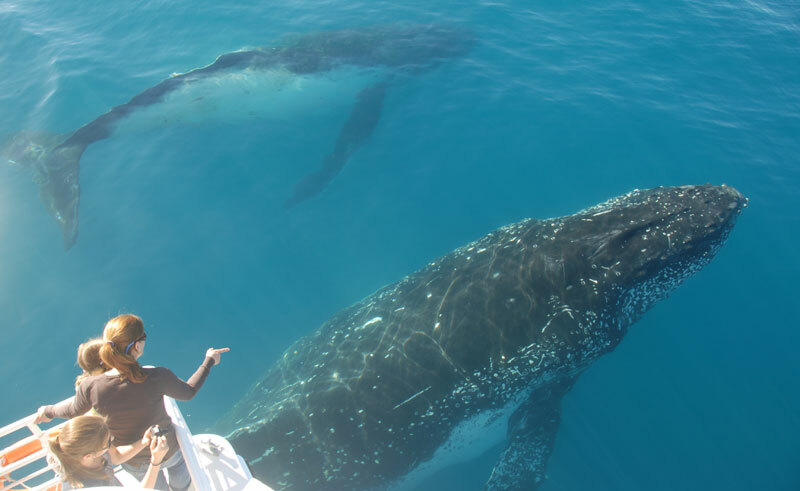 Cruise out into the calm sheltered waters between Fraser Island and Hervey Bay in search of whales and other marine wildlife. Get up close and personal with these majestic creatures of the sea from the boat’s water level viewing area whilst the experienced crew tell you about the behaviours and habits of the resident whales. The waters around Hervey Bay are abundant with marine life but common sightings include the mighty humpback, orcas, dolphins, turtles and even the endangered dugong. 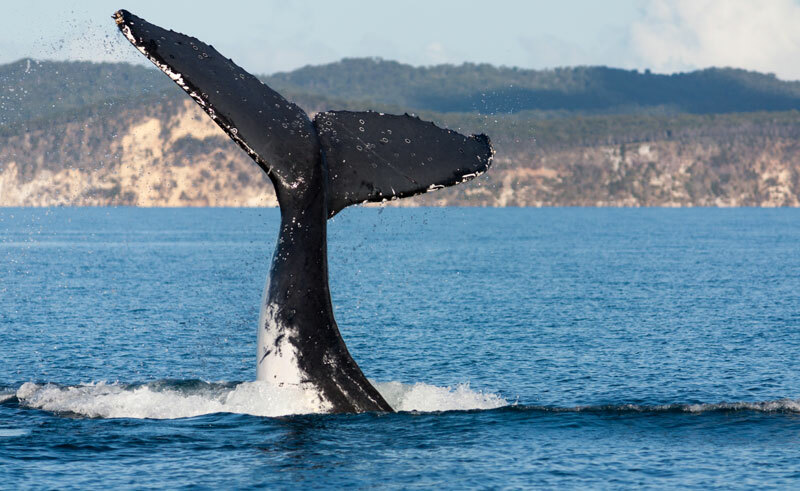 Enjoy a delicious freshly prepared buffet lunch and reminisce about your once in a lifetime experience with Hervey Bay’s whales before returning across the waters to the mainland.